White sapphire perfectly complements this floral shaped centerpiece. 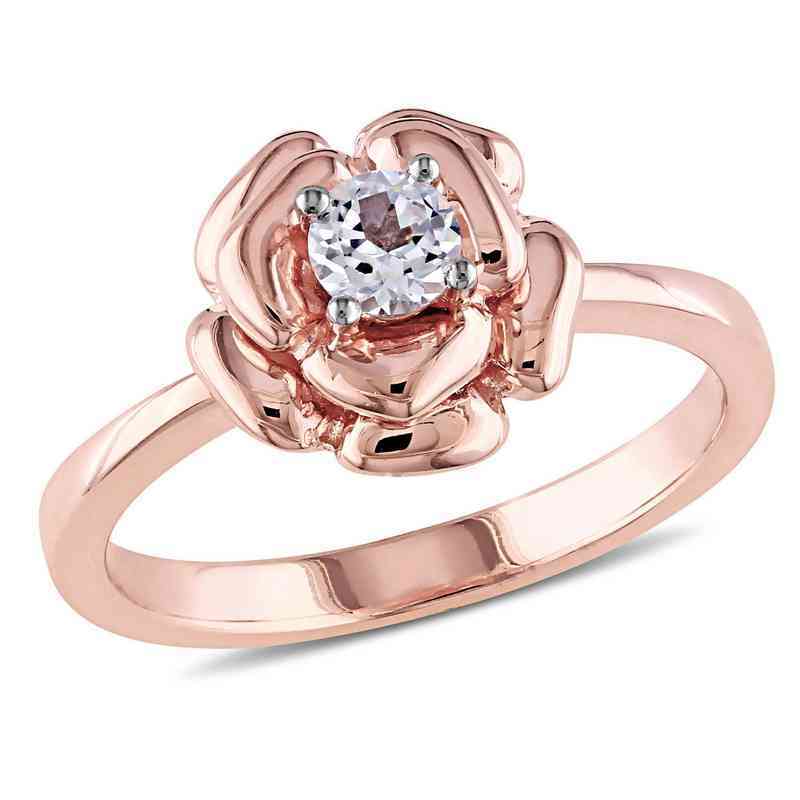 Comprised of rose silver, this stunning accessory will make a stylish statement at every occasion. Manufacturer direct from a trusted supplier.